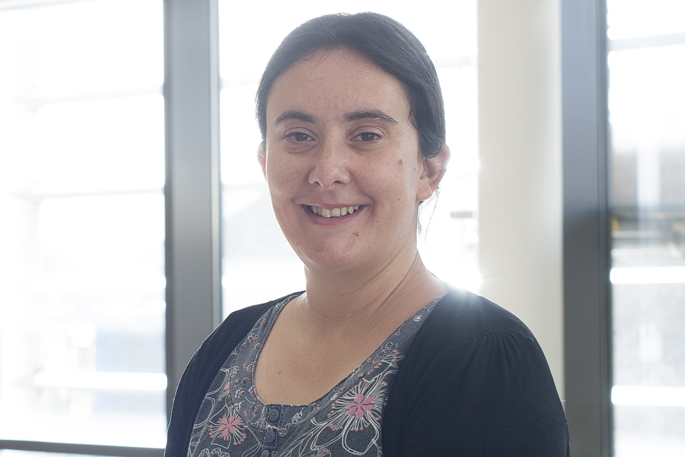 UK Professor Claire Williams, who is chair of Neuroscience in the School of Psychology and Clinical Language Sciences at the University of Reading, says her latest research investigating the short-term effects of blueberries on cognitive performance in older adults is currently going through peer review and should be published in coming months. “We can reveal this important research has shown that a single serving of blueberries early in the day in healthy older adults helps to maintain their cognitive performance through the rest of the day,” says Claire. “As the science community continues to study our fruit, and the health benefits are verified, we expect shoppers to take action and buy more regularly. “Last summer New Zealand families bought fresh blueberries around 3.5 times each, meaning each household consumed an average volume of 730g,” says Dan. Professor Williams has other research underway that is due out later this year looking at the effects of four weeks of daily consumption of blueberries on mood. This work is a follow-up to an acute study by Khalid et al, 2017, showing that blueberries given to both young adults and seven-10 year old children can produce boosts in positive mood two hours after consumption, has shown blueberries can help to induce better mood in adolescents. This work is currently being written up for publication in a peer-reviewed journal. The recent Blueberries New Zealand season launch featured UK Professor Claire Williams and NZ pole vault champion Eliza McCartney, who has been ambassador for Blueberries NZ for three years.